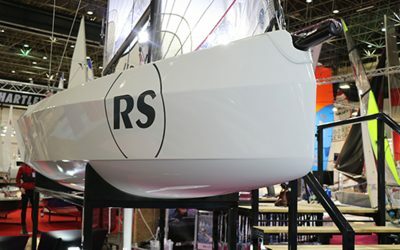 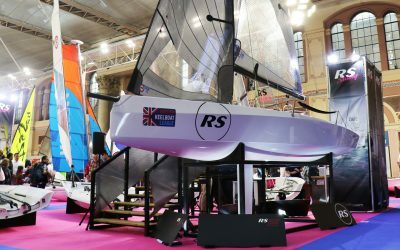 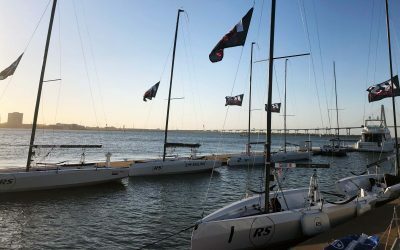 The RS21s have made the 2,500 mile journey from the West coast of San Diego to the East coast, Charleston. 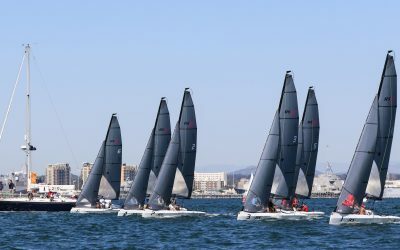 Six RS21s line up at the San Diego NOOD Regatta. 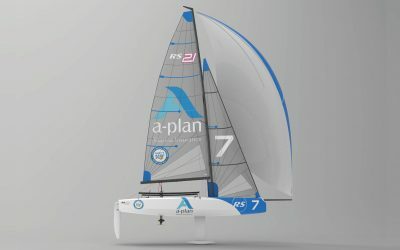 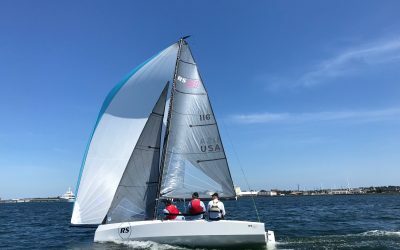 After many months of planning and a few sleepless nights, the six RS21s, now named the ‘6 pack’, touched down in San Diego. 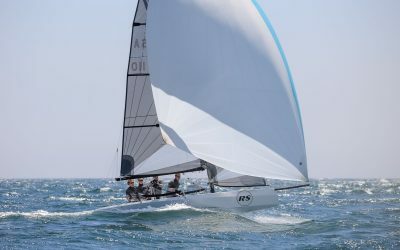 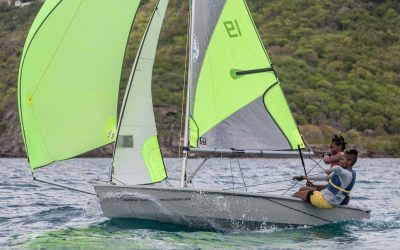 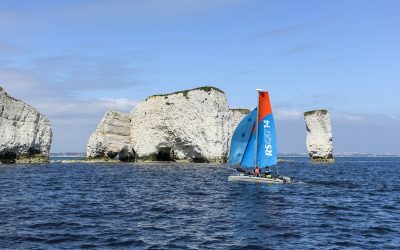 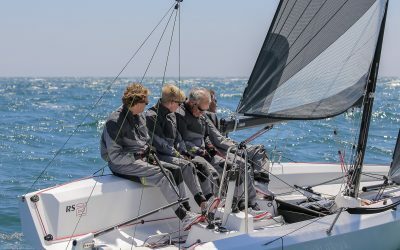 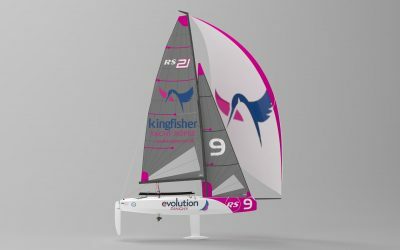 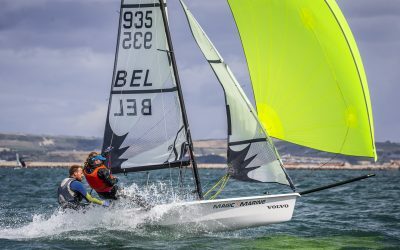 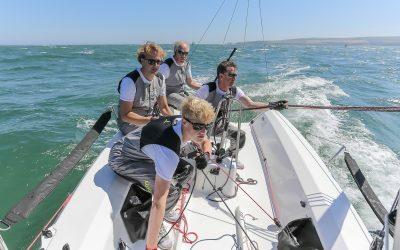 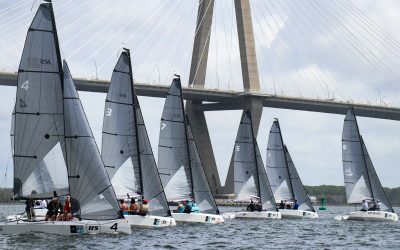 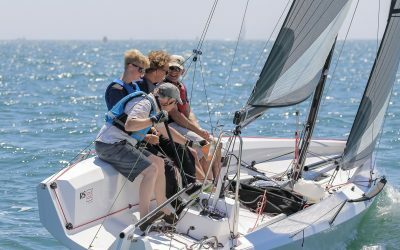 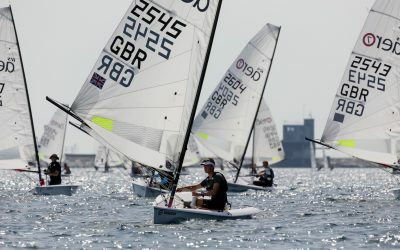 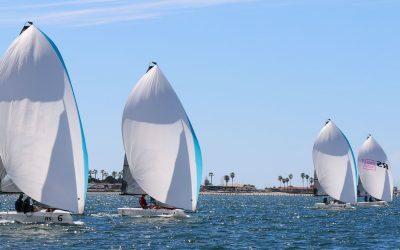 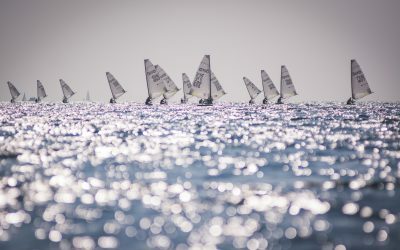 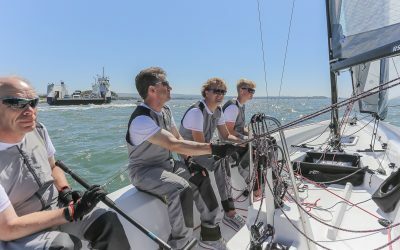 The Helly Hansen National Offshore One Design Regatta returns to the West Coast, San Diego, March 15 – 17th 2019 where six RS21s will race in South Bay.